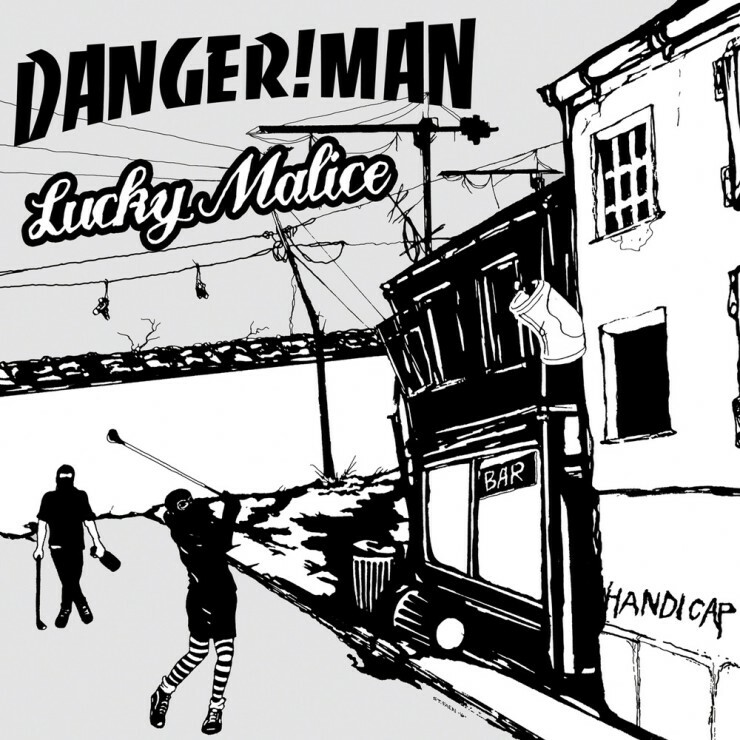 Our new split-LP with the brilliant LUCKY MALICE is now available for streaming and as free mp3 downloads. Grab it!! !